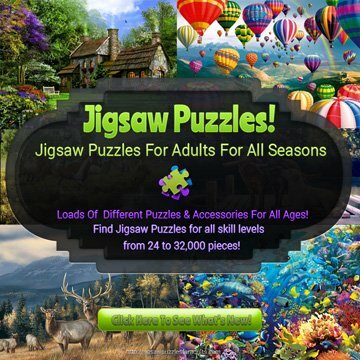 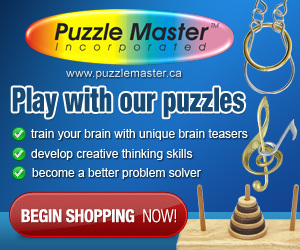 We will use your e-mail address solely to provide timely information about Jigsaw Puzzles For Adults. 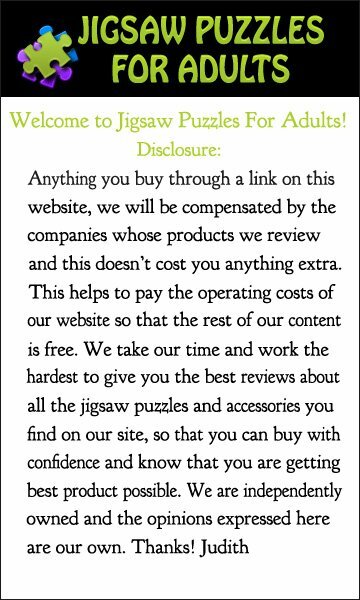 Jigsaw Puzzles For Adults will maintain the information you send via e-mail in accordance with applicable federal law. 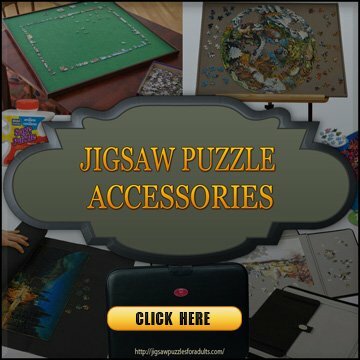 Users who no longer wish to receive our newsletter or promotional materials may opt-out of receiving these communications by clicking on the unsubscribe link in the e-mail or e-mail us at tagwan@gmail.com.